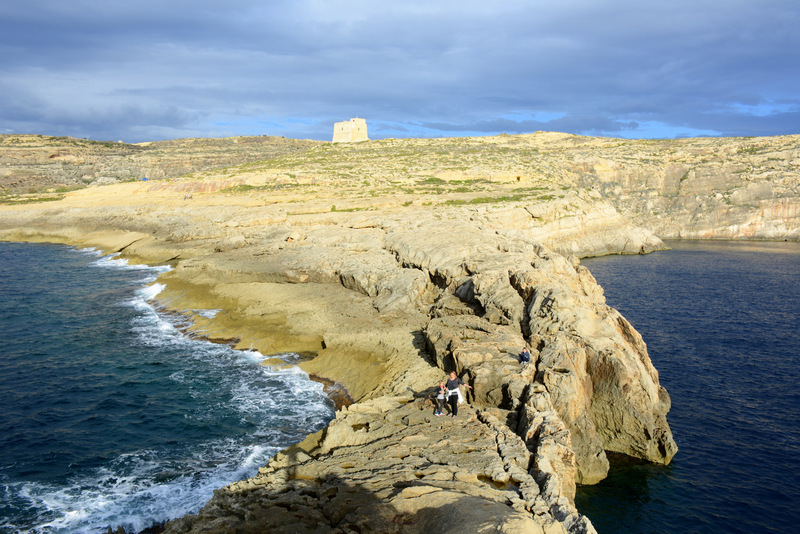 When we went to Malta we already knew we want to see neighbouring island Gozo as well. 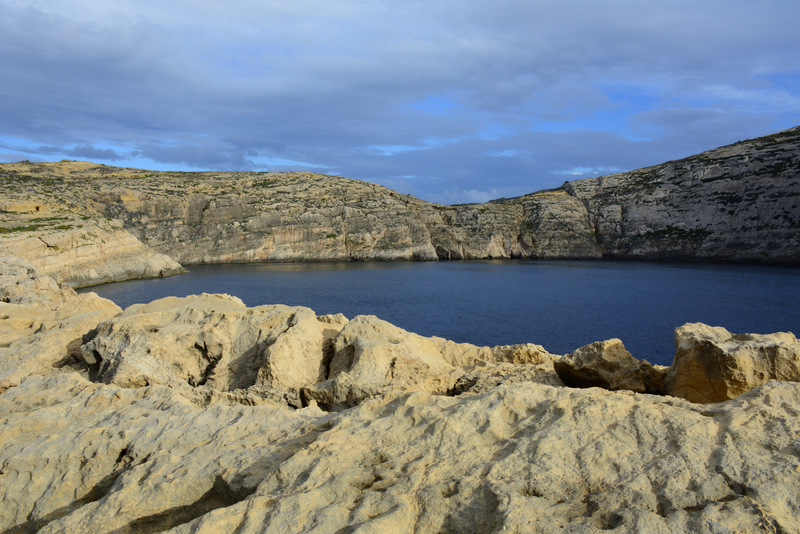 There is very good connection to Gozo and another neighbouring island Comino with ferries or boats from the edge of North West Malta. 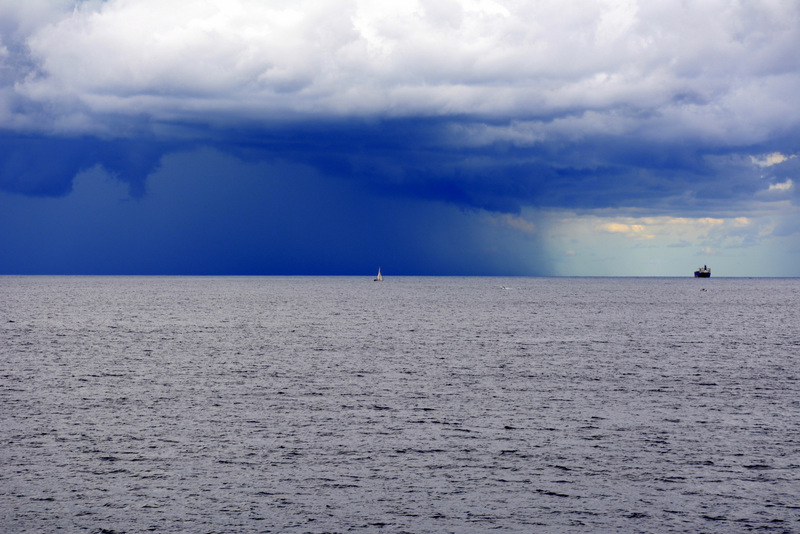 You can catch a boat every half hour in the season and after that every 45 minutes. 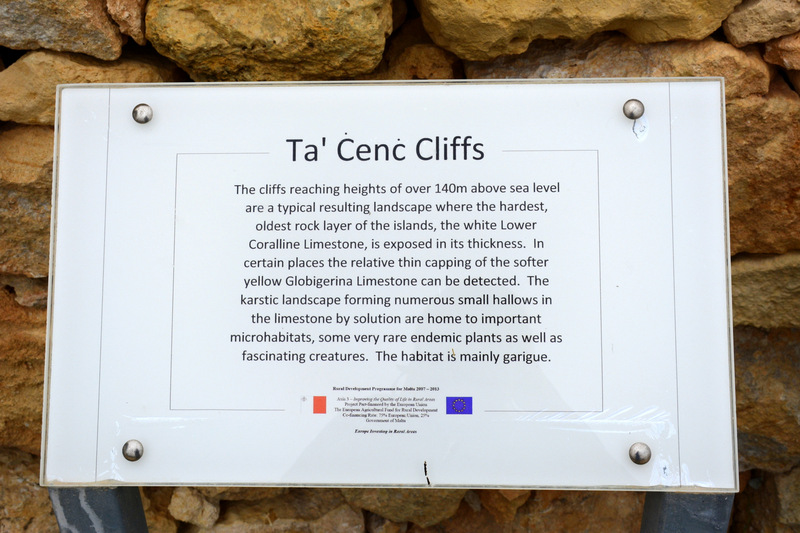 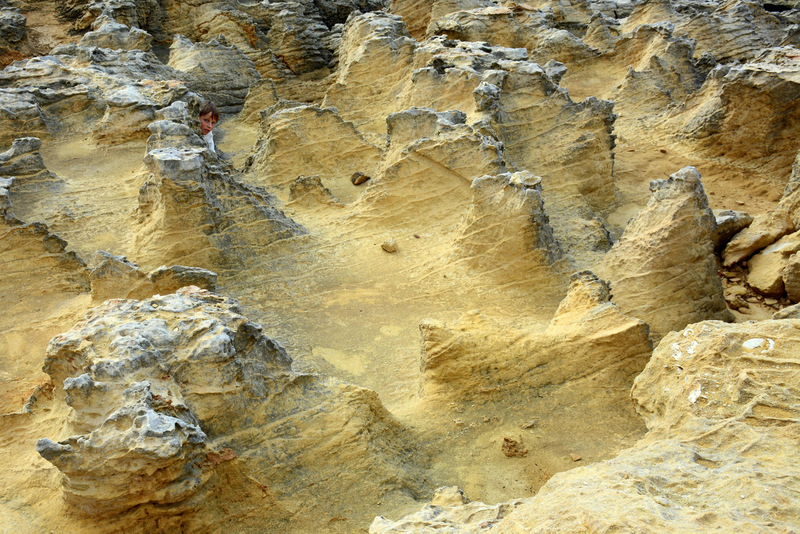 Immediately when we came to Ta-Cenc cliffs on extreme south of the island, our mood improved drastically, because the nature here is really something. 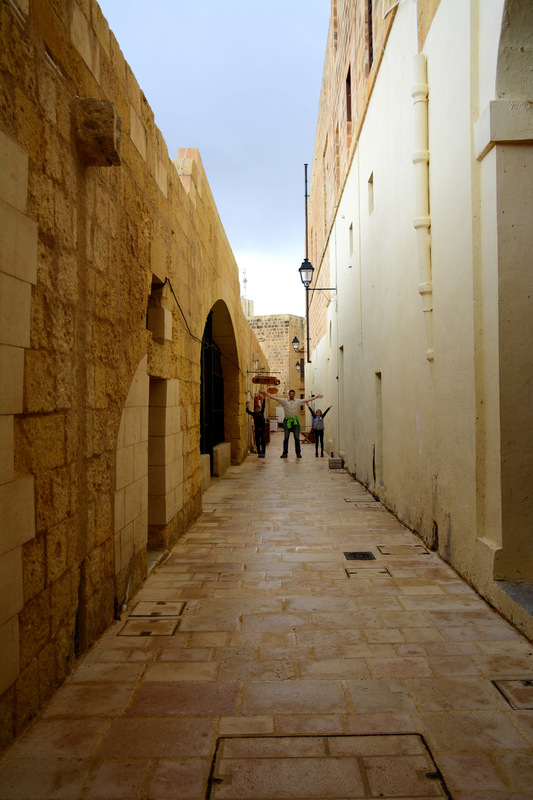 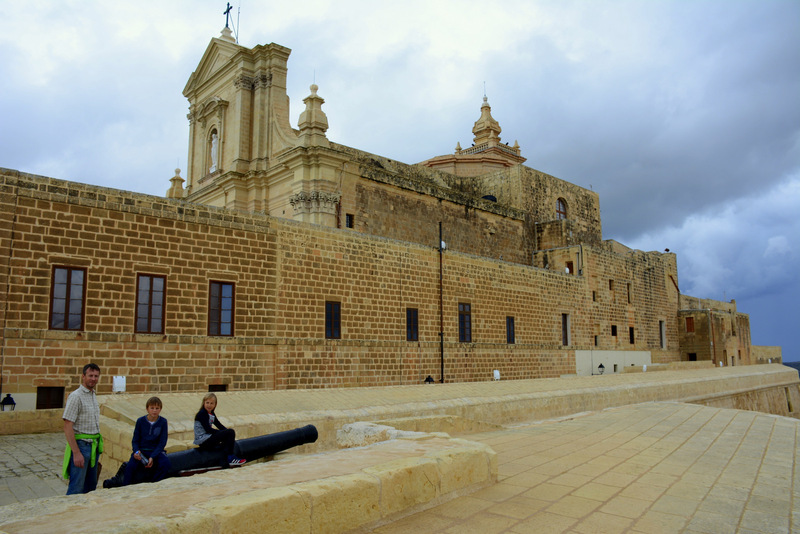 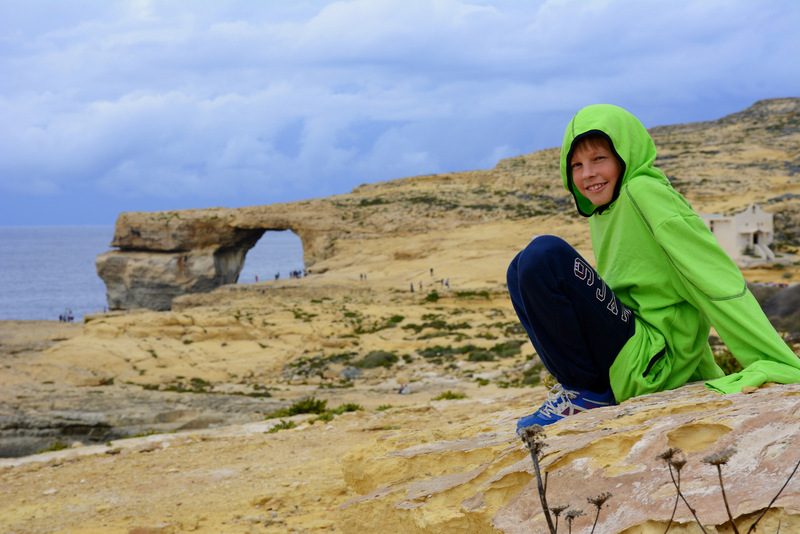 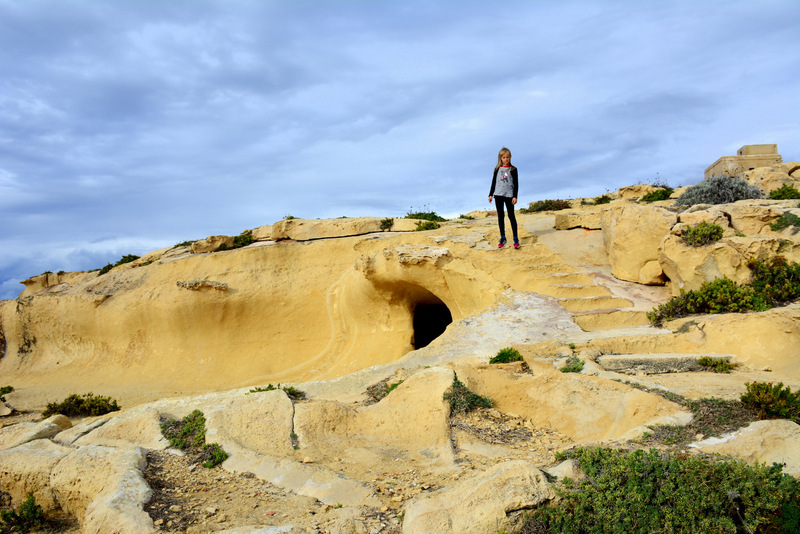 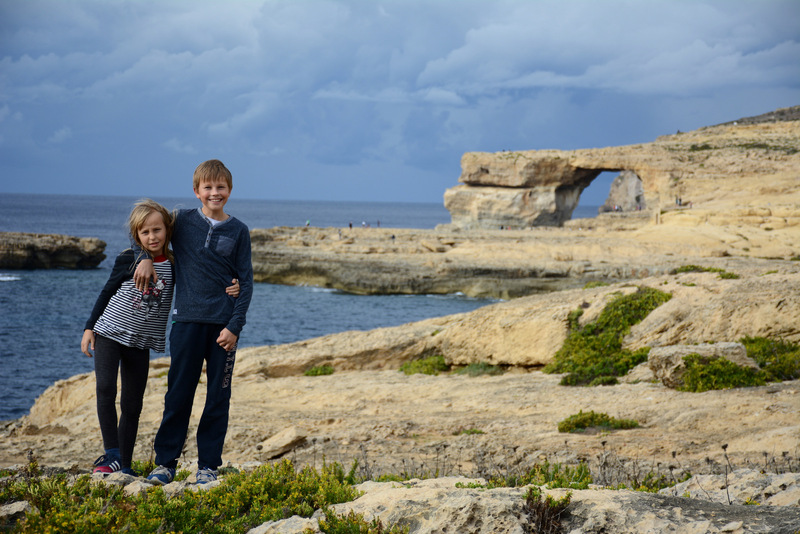 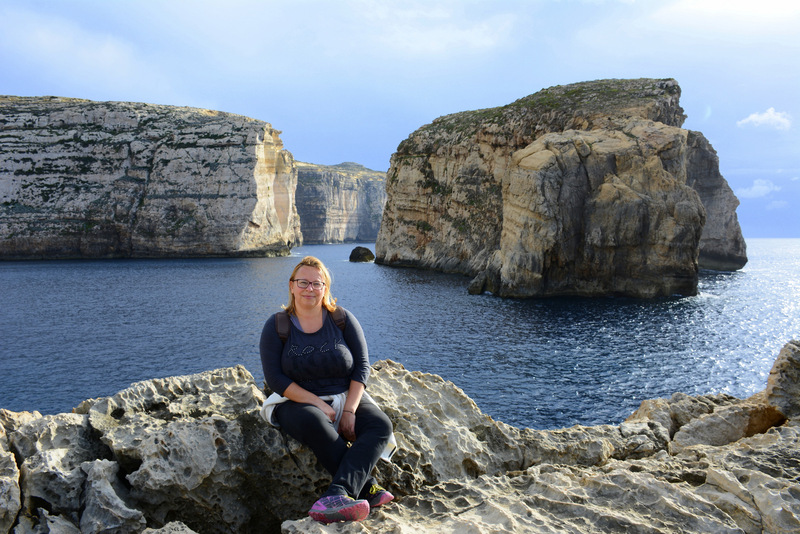 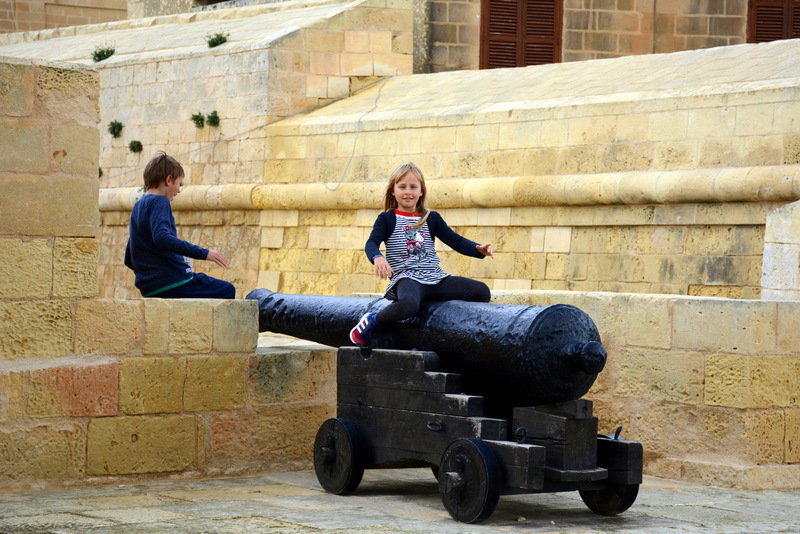 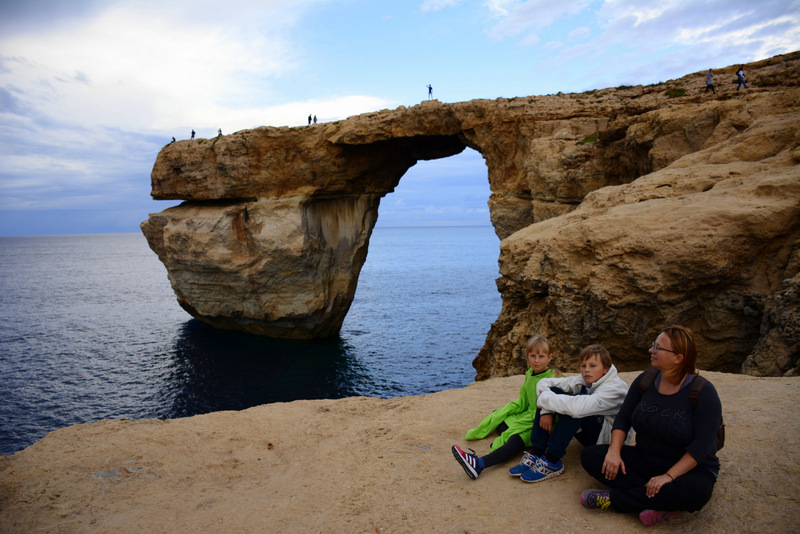 We were full of excitement and quite hungry after exploring the cliffs when we came to capital town of Gozo – Ir-Rabat (Victoria) where we explored its center – Citadel or Il Castello and mightily cathedral above it. 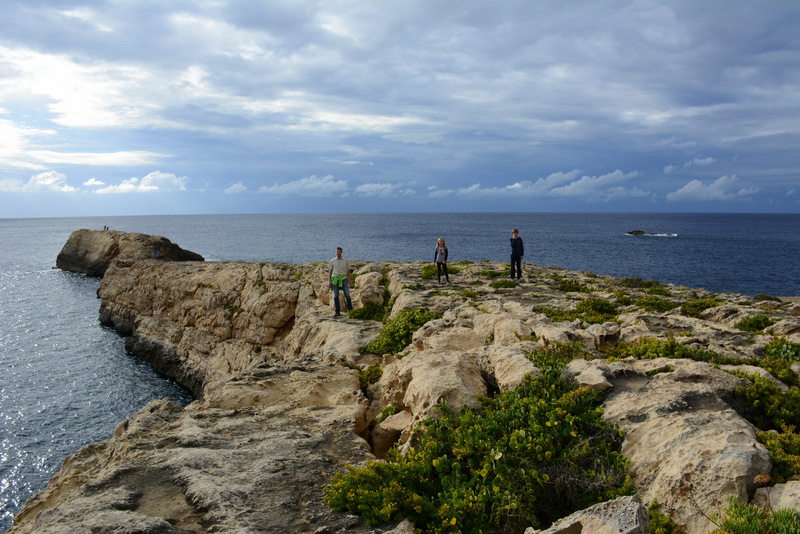 Afterwards it was easy to answer the question where to go next. 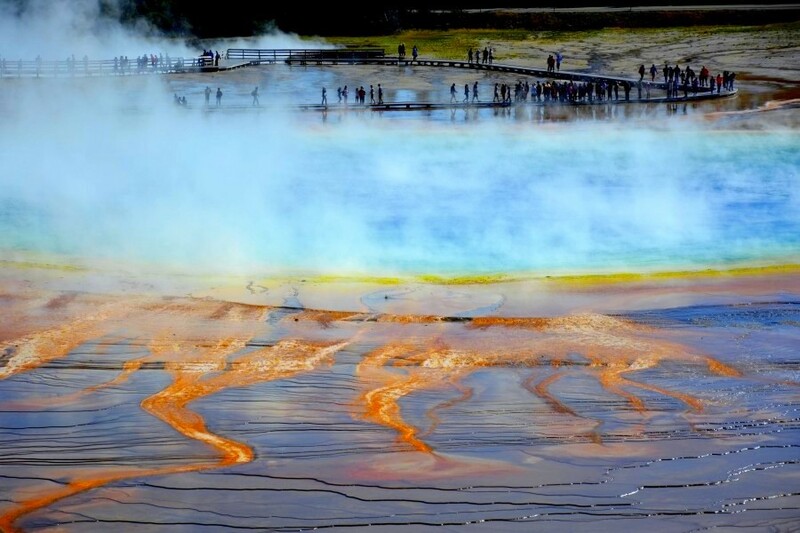 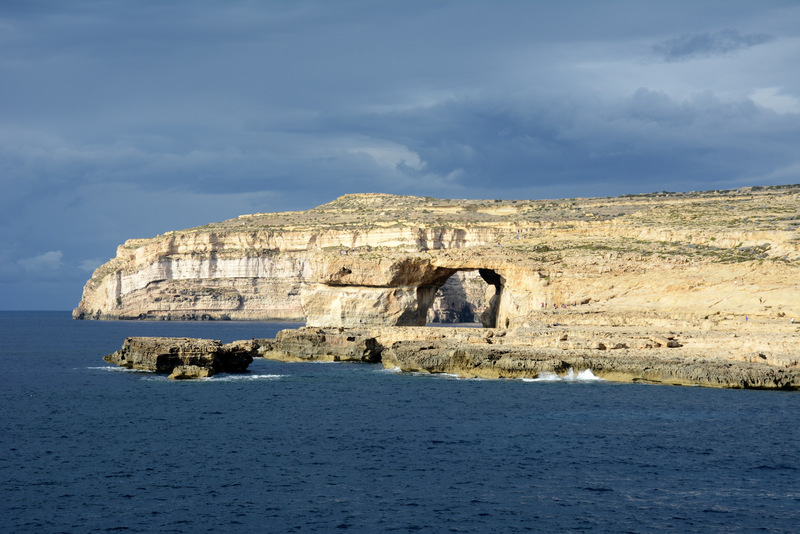 We wanted to see national park Dwejra on West side of the island, with its bay and famous Azur Window and Fungus Rock with cliffs that surround it. 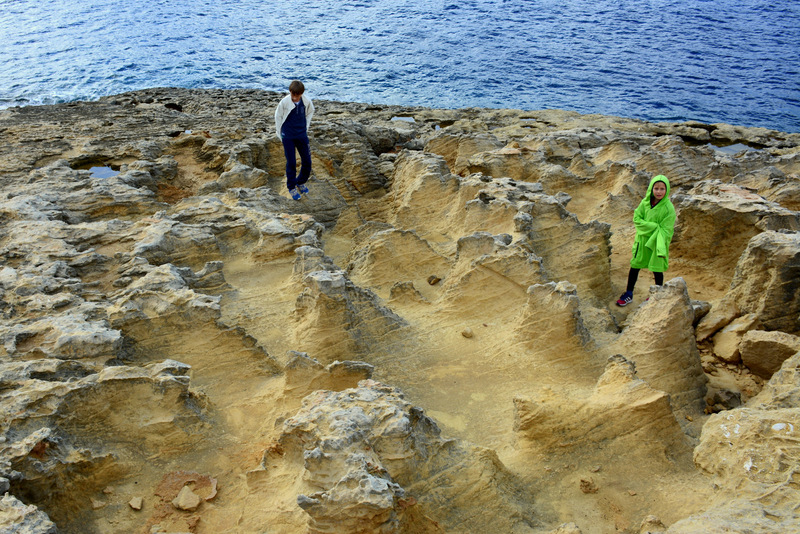 When we came there – that was it. 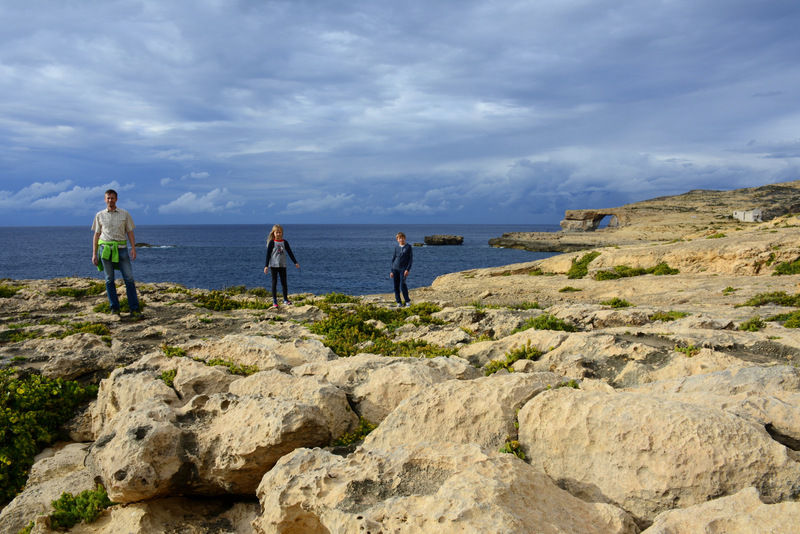 Even the sun shined at us and conjured really magical play of light, sea, rocks and energy of that place. 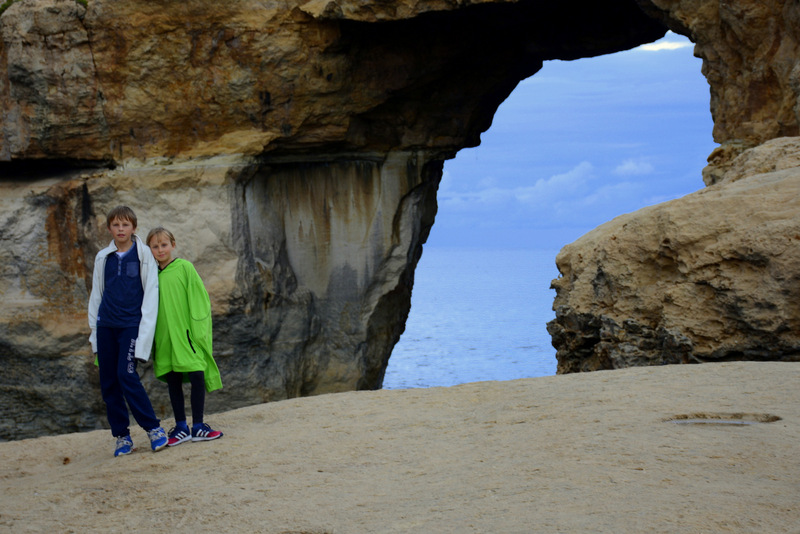 Peter and I remain sited and enjoyed the moment. 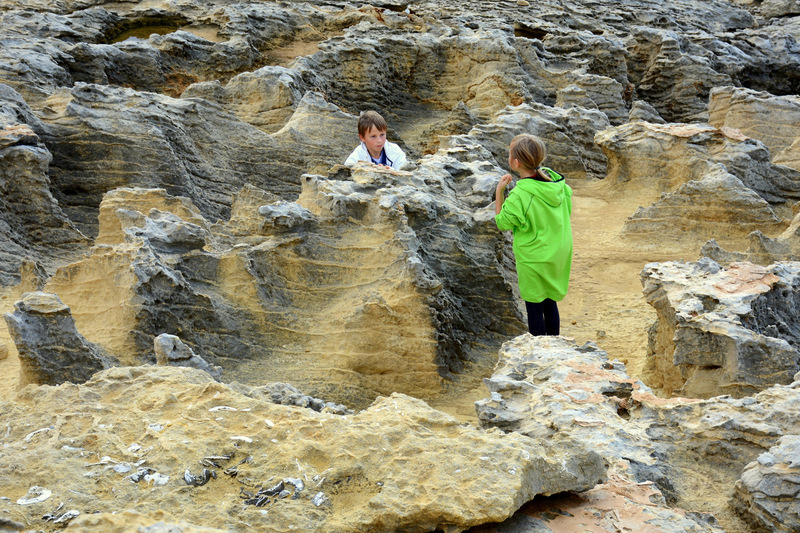 Meanwhile I was taking pictures and kids were playing among rocks of interesting shapes. 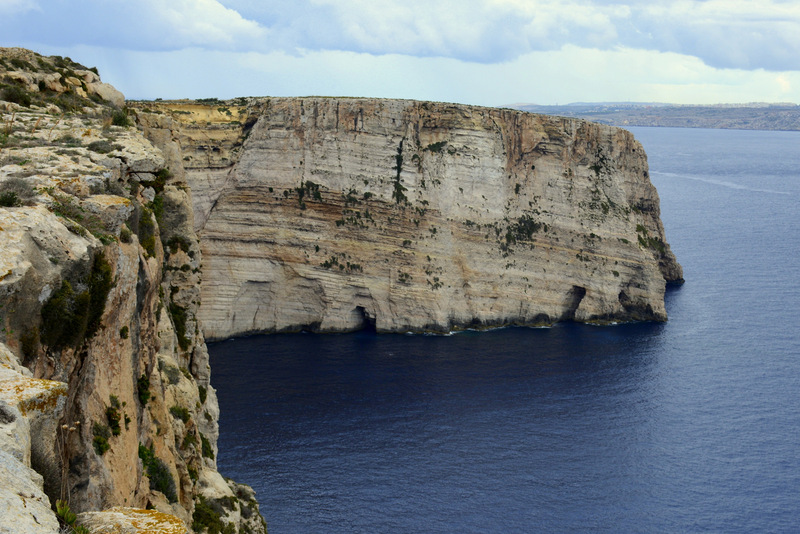 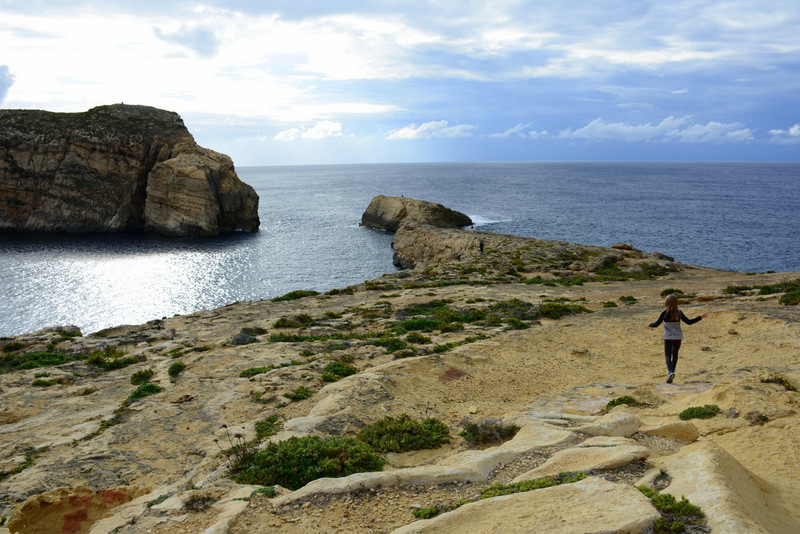 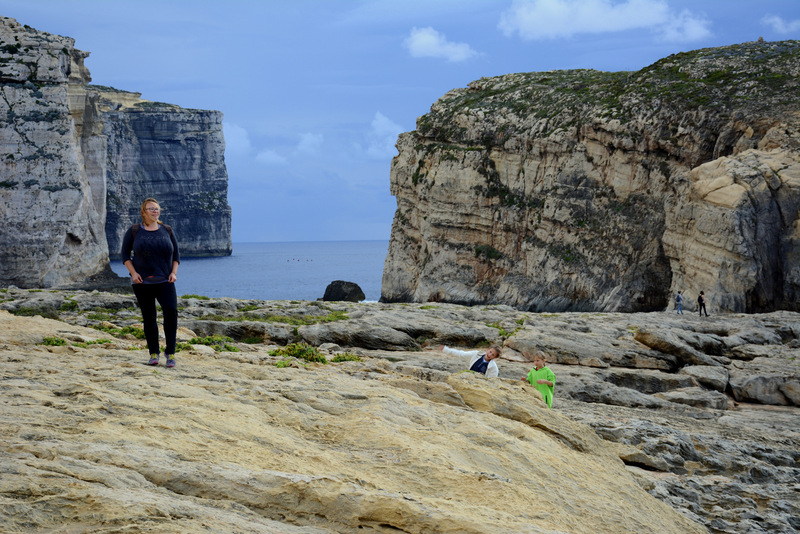 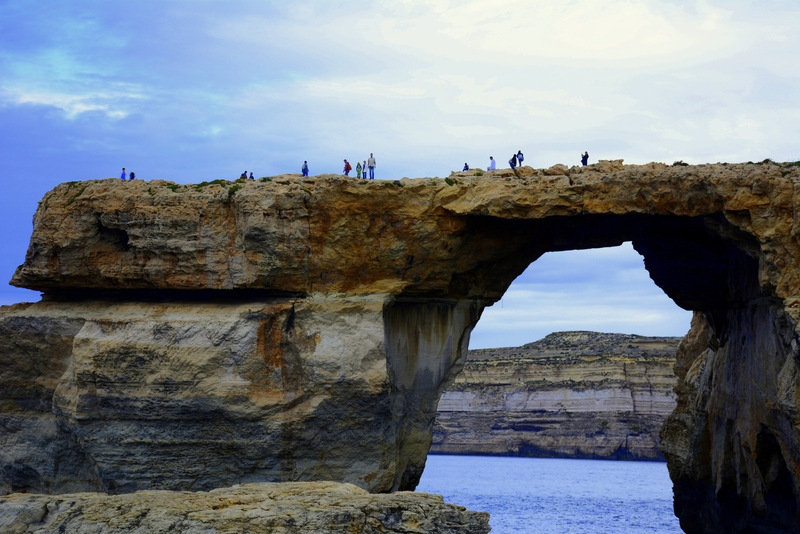 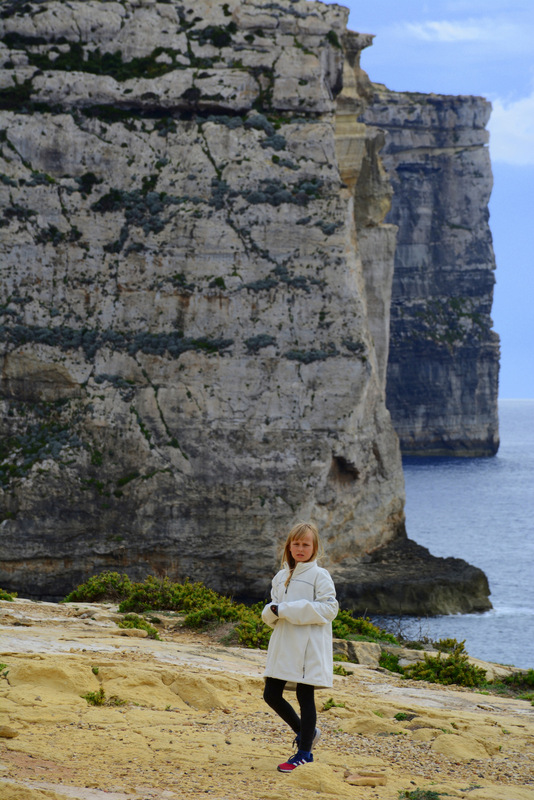 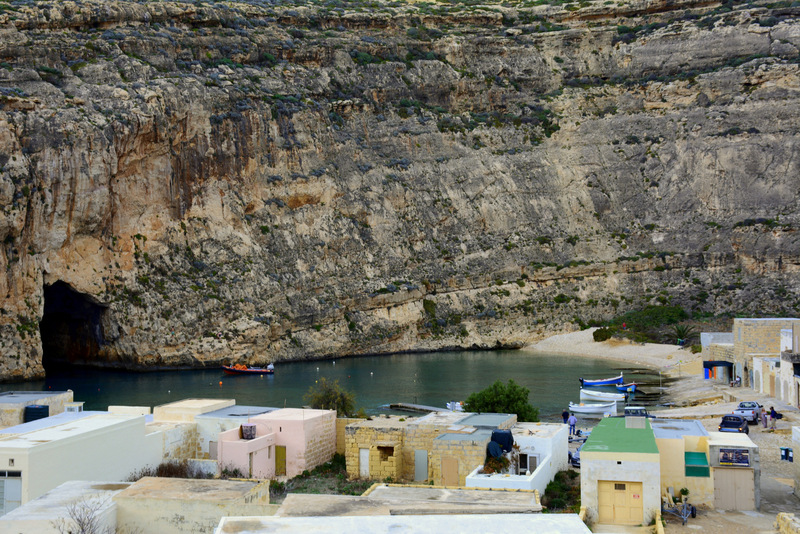 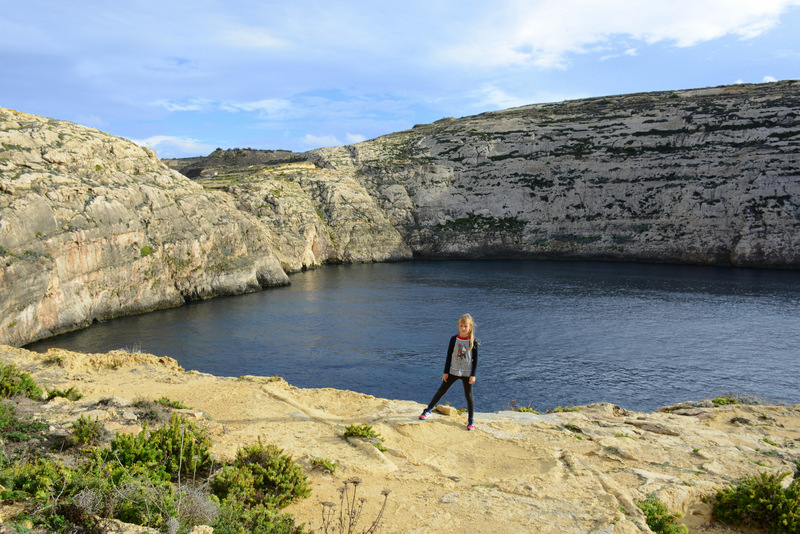 There was the end of our exploring of the Gozo Island, because we knew we don´t want to go anywhere else that day. 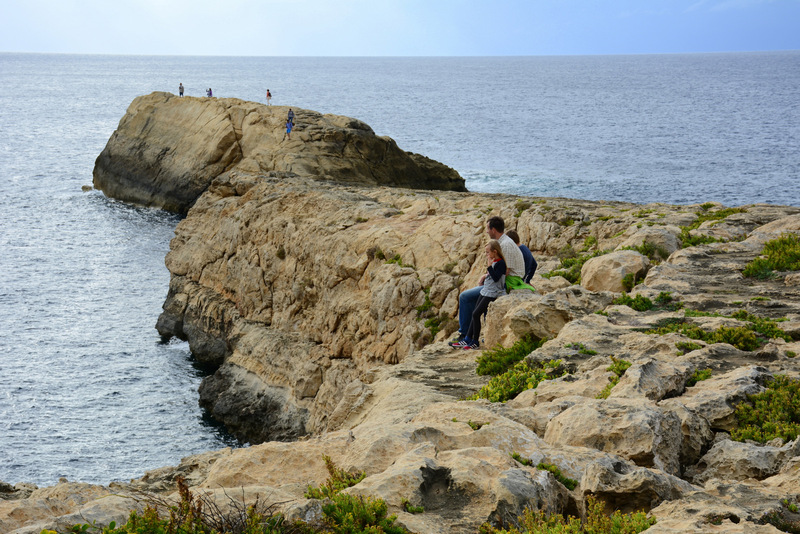 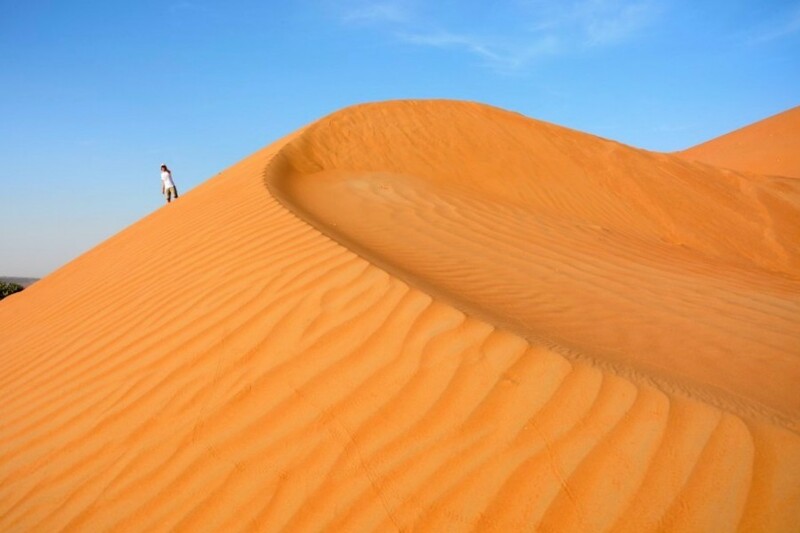 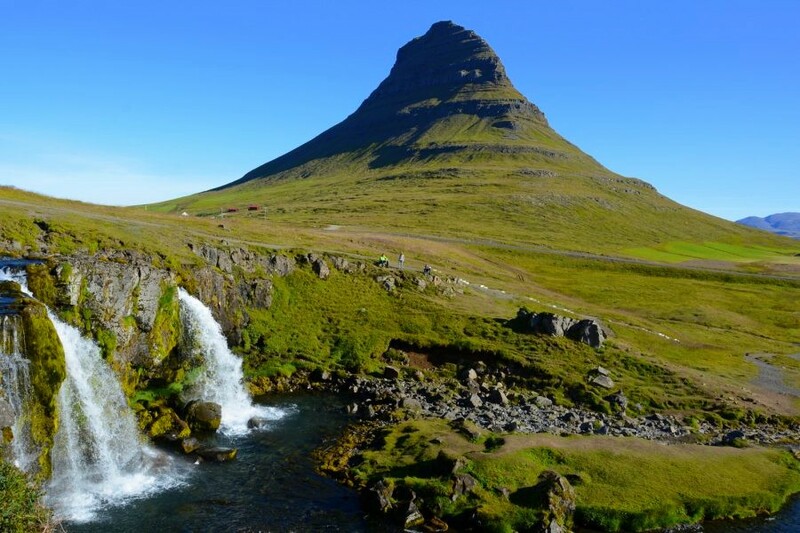 It was just so beautiful that it wouldn´t be right to hurry around just because we have to or to see even more. 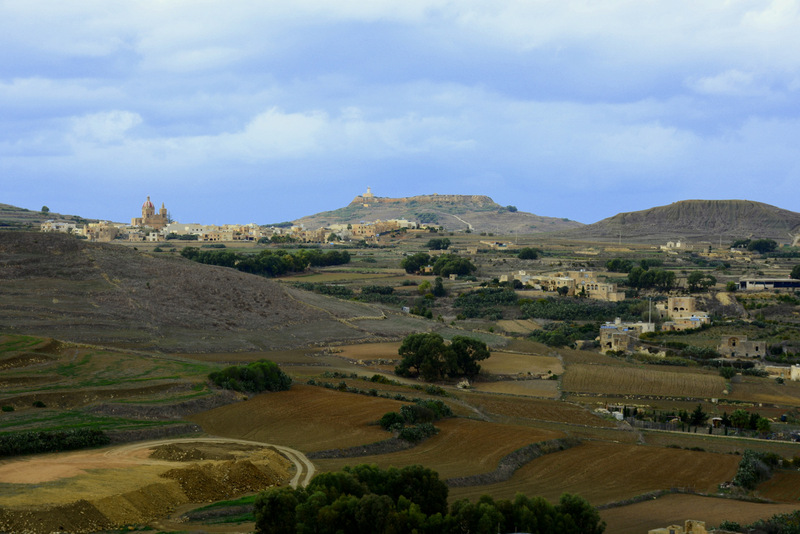 If we would have more time, we would stay on the Gozo Island for two or three more days. 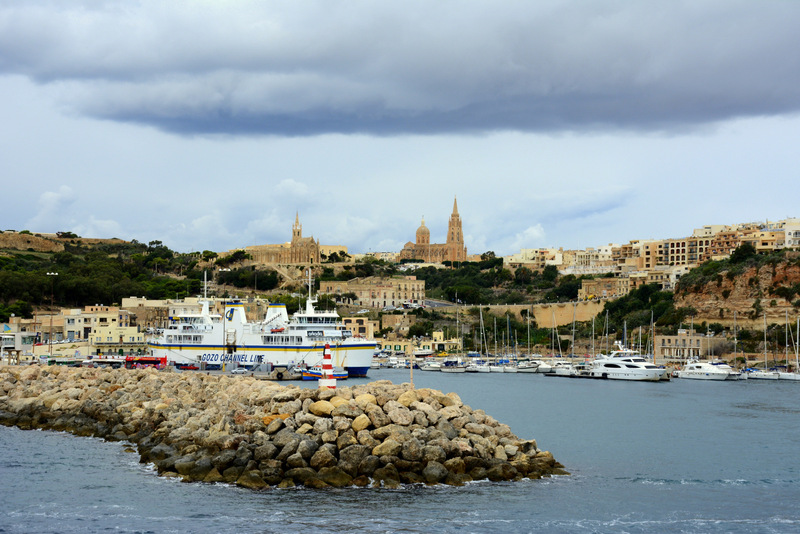 But instead when it started to get dark we went back to the ferry and to our anchorage on Malta – fisherman´s village Marsaxlokk.